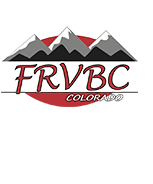 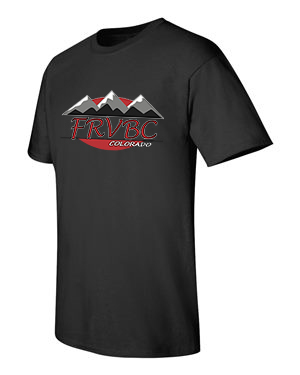 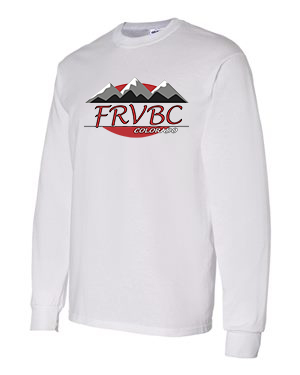 Order your FRVBC club gear! 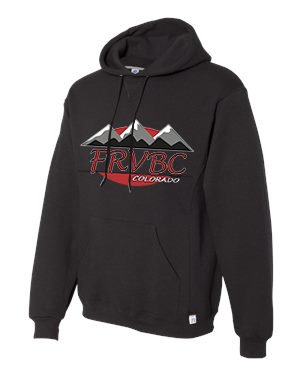 Order from the items listed below by emailing Julie.karst@frvbc.com and once payment has been received (cash or check), the order will be placed. 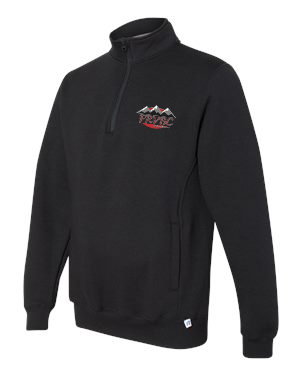 Please allow two weeks for delivery after your order is placed.